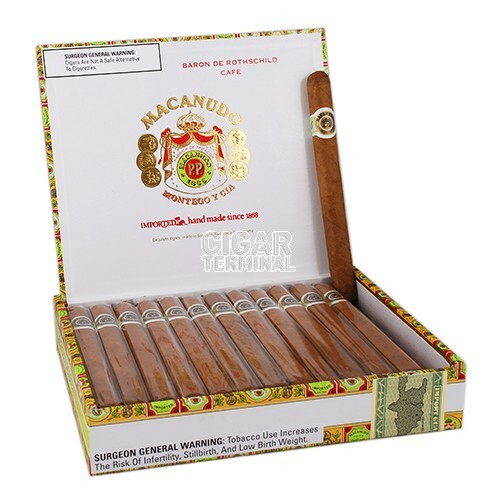 The Macanudo Cafe Baron de Rothschild cigar one of our best sellers. These classic cigars are mild, very aromatic and always of superior construction. The draw is easy and tahe burn even. The Macanudo Cafe Baron de Rothschild cigar one of our best sellers. 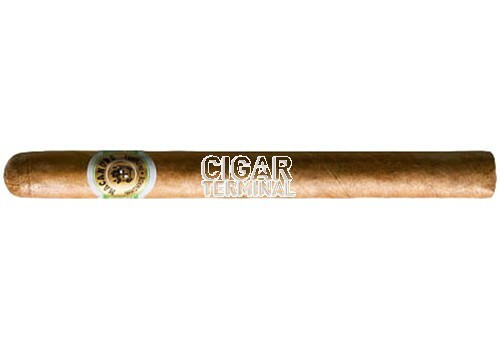 These classic cigars are mild, very aromatic and always of superior construction. The draw is easy and the burn even. 100% handcrafted with select Connecticut shade wrappers.